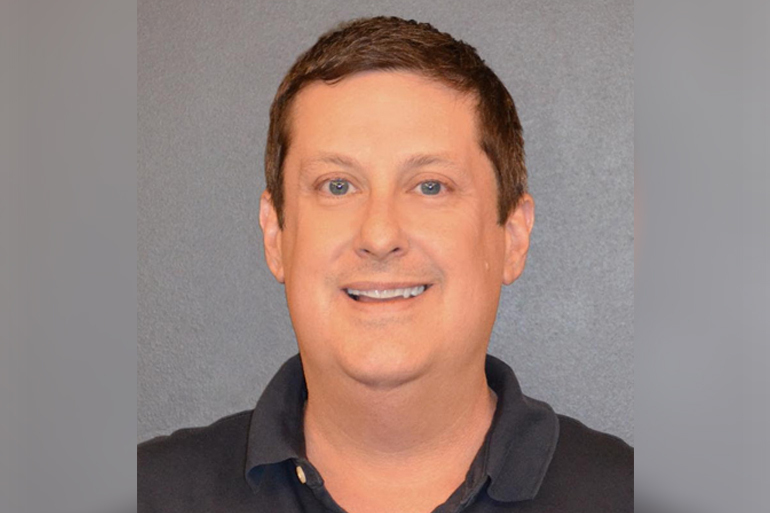 Warner Music Nashville has welcomed a new VP, Finance, with industry veteran Danny Bess. Bess will report directly to COO Matt Signore. Bess will oversee deal analysis and the execution of business strategy for the entire roster of artists. As VP Finance he will evaluate operations, systems and processes, making continuous efforts to increase effectiveness and control costs. Additionally, Bess will direct quarterly budgeting and forecasting, maintain internal policy compliance and manage the functions and professional development of the WMN finance team. “Danny has the experience, insight and spirit to be a strong business partner to our entire team,” said Signore. Bess transitions over to WMN after nearly 25 years at Universal Music Group, most recently as VP Finance of its Nashville division. A Vanderbilt University graduate with an M.B.A. from Tulane, Bess began his career at Sony BMG in 1989.